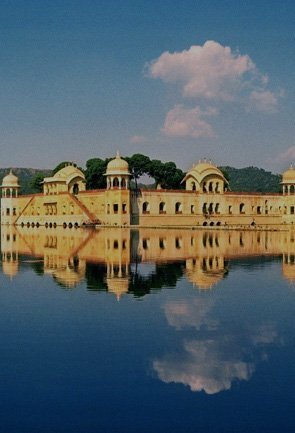 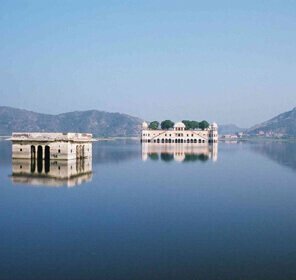 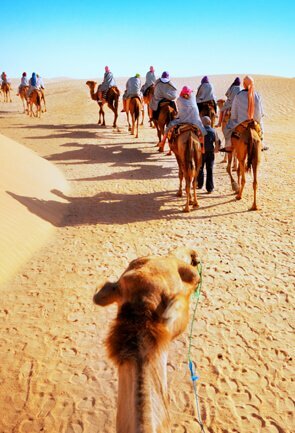 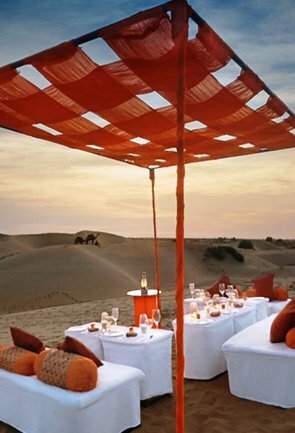 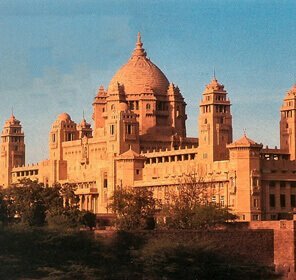 Jaipur is an essence of glory, splendour and vivacity of a state as culturally wealthy as Rajasthan. 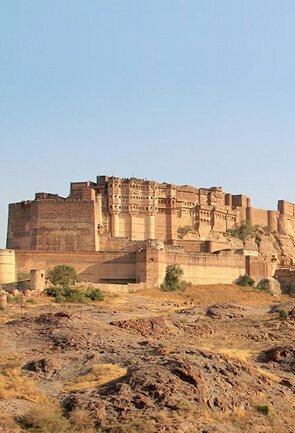 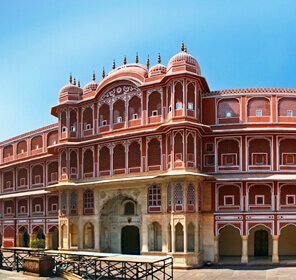 Jaipur is famous for its majestic forts & palaces made of pink sandstone and beautiful temples and gardens, which make it an ideal tourist destination. 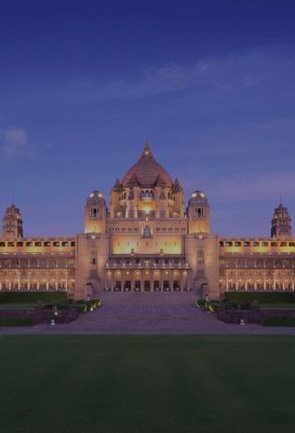 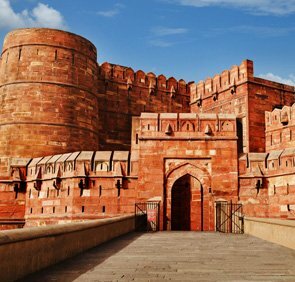 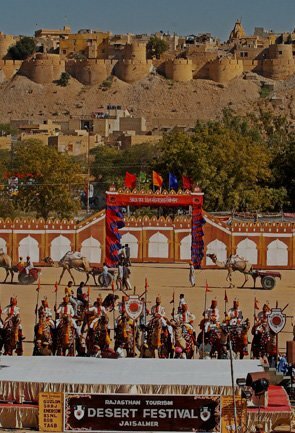 The forts display the unique blend of Mughal and Rajput architecture and is worth seeing. 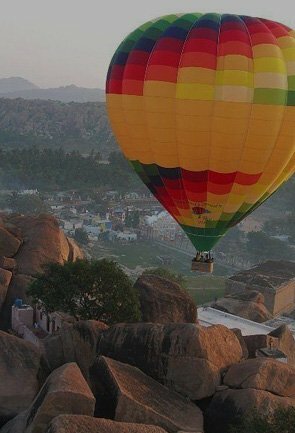 The Pink City is a popular tourist place in Rajasthan as there are a variety of things to do & places to see in Jaipur during your stay here. 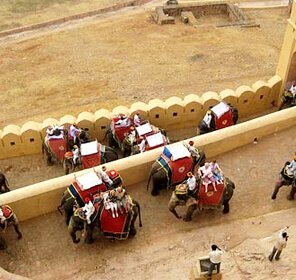 Amer Fort, Jaigarh Fort, Nahargarh Fort, Hawa Mahal, Jantar Mantar and City Palace are the best places to visit in Jaipur. 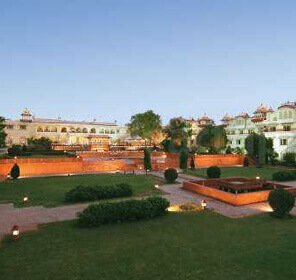 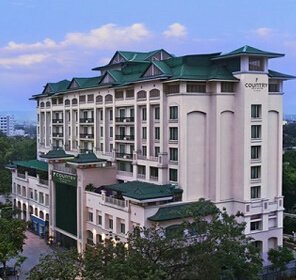 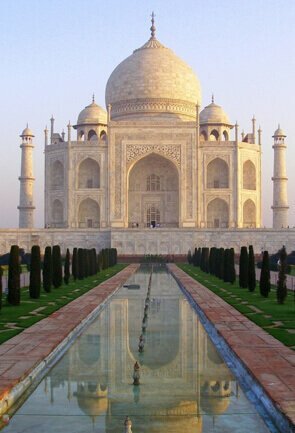 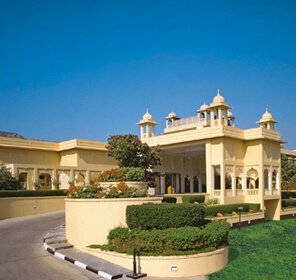 They showcase a fine mix of Mughal, Rajput and European style of architecture. 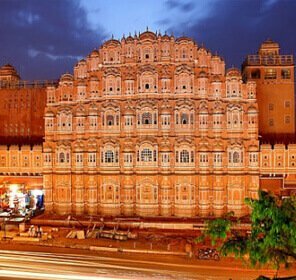 Hawa Mahal or the Wind Palace is one of the top sightseeing places in Jaipur. 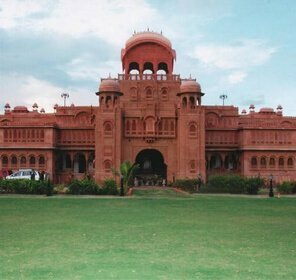 It is a five-storey palace constructed by Maharaja Sawai Pratap Singh. 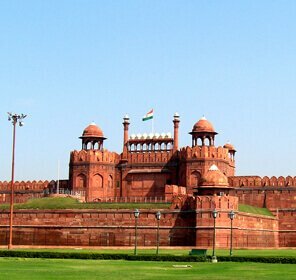 It has 953 Jharokhas and made of red and pink sandstone in a pyramid shape. 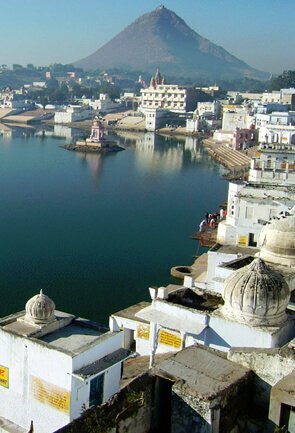 If you are religious, spend some time in the serenity of Galtaji, Govind Devji Temple, Birla Temple and Moti Dungri which are the must see places. 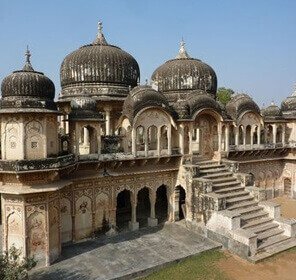 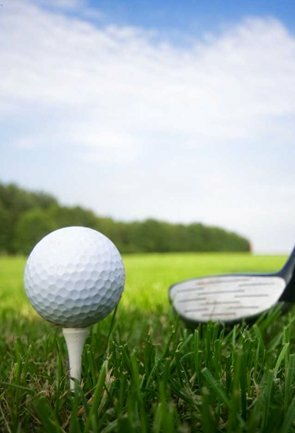 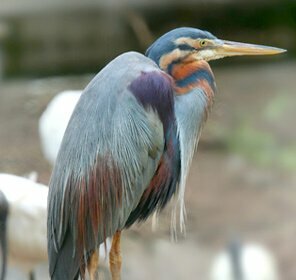 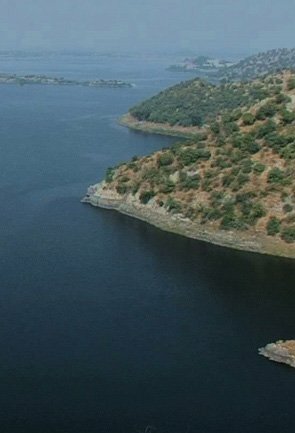 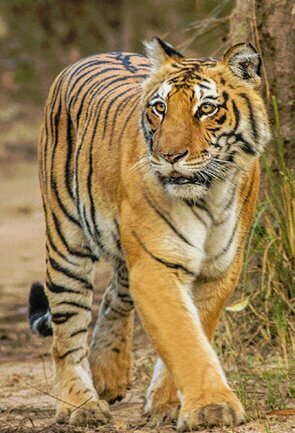 Other tourism places are Kanak Vrindavan Garden, Sisodia Rani Bagh and Vidyadhar Garden which are worth seeing during spring and autumn season. 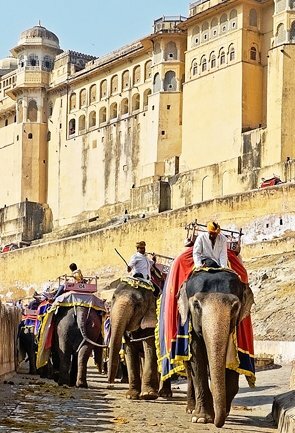 Indulge yourself in the famous Rajputana Fairs and Festivals like Elephant Fair, Kite Festival, Teej & Gangaur Festivals that attract both Indians and foreign nationals. 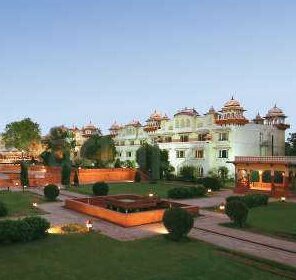 Jaipur is famous for its delicious Dal Baati Churma, Gatte ki Sabzi, Ker Sangri, Missi Roti and Bajre ki Roti with lots of pure ghee. 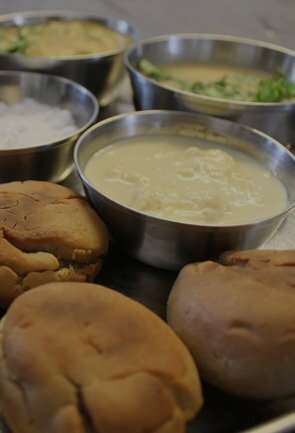 For those with a sweet tooth, Ghevar, Moong Dal Halwa, Mawa Kachori and Gajak are the must-try delicacies. 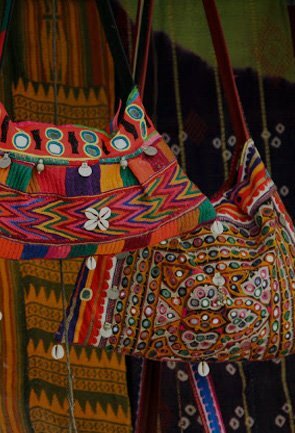 Shopping is by far the best thing to do in Jaipur. 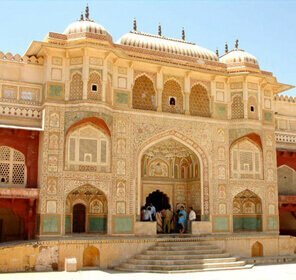 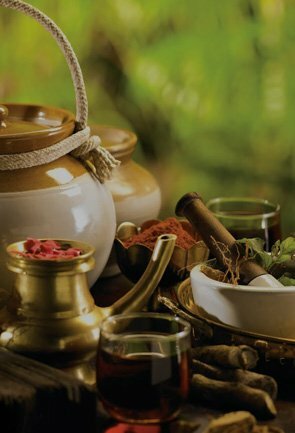 Famous for Rajasthani dress material, camel leather items, jewelry, handicrafts items and Jaipuri carpets and rajaiyan, Jaipur is indeed a paradise for any shopaholic.